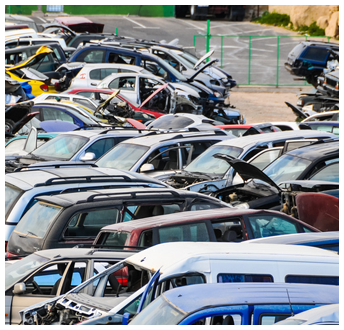 Located in Orlando, Florida, Orlando's Junk Car Buyers provides cash for junk cars, trucks and vans to the residents of Orange, Osceola, and Seminole counties. All you have to do is provide us with the year, make, and model of the vehicle and we provide you with a quote over the phone. Also, you could fill out our Email Contact Form and then shortly a Team Member should call you to provide you with an instant quote. We pay cash for ANY used, unwanted, wrecked, burned or simply old junk car in any condition. So call us today! !